Craniosacral Therapy is a type of bodywork that uses a light touch and accesses the rhythm of the cerebral spinal fluid surrounding the brain and spinal cord. It releases restrictions in that rhythm and helps bring balance back to the system. 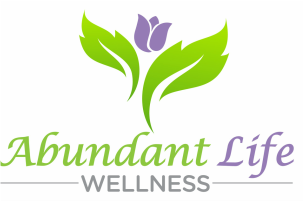 Craniosacral Therapy is done with the client fully clothed and is appropriate for all ages.